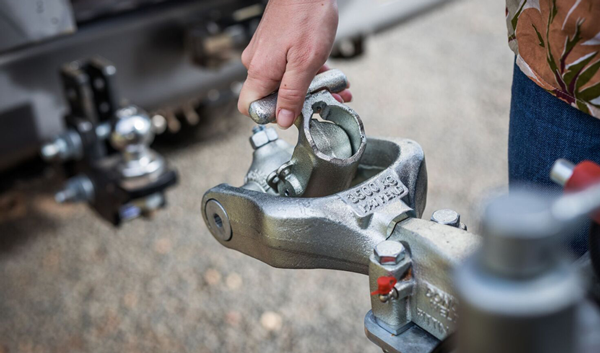 The Alko trailer hitch fits a standard 50mm tow ball head, height is approximately 125mm from top of the tongue to the top of the high shoulder tow ball. Unique, attractive design Fatigue tested to 2 million cycles. 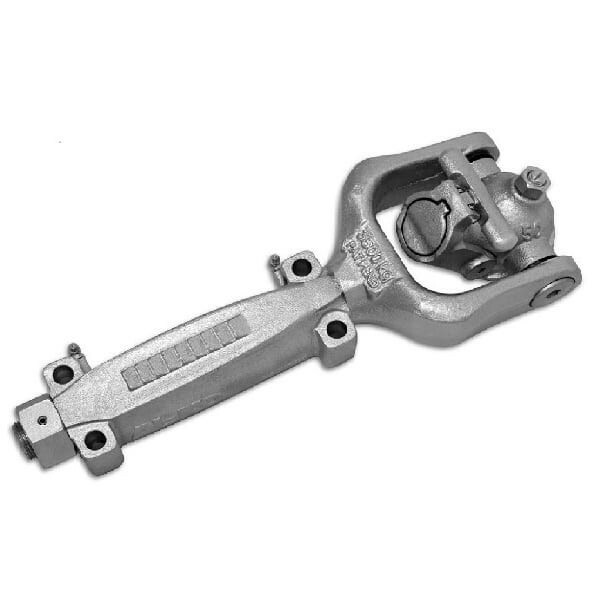 Fully compliant with Australian standards, it is made from non-corrosive materials with Zinc or Dacromet plated components with self lubricating head pivot bushes. 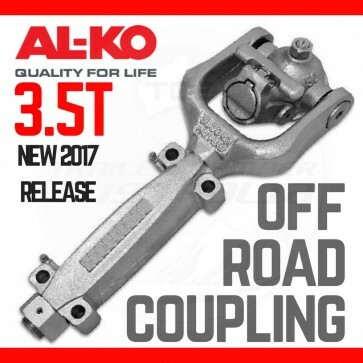 The new AL-KO Off-Road Trailer Coupling hitch is suitable for both new caravans & camper trailers, and retrofit to existing caravans and camper trailers. 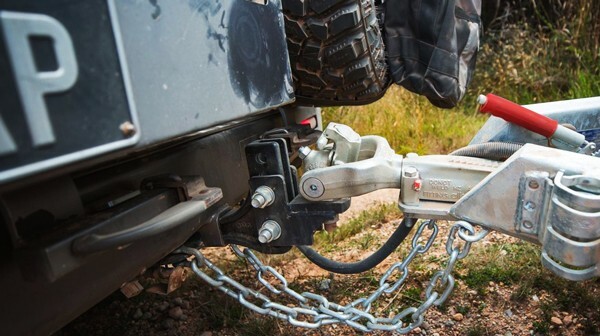 Extreme articulation (vertically and horizontally) suitable for extreme off-road towing. 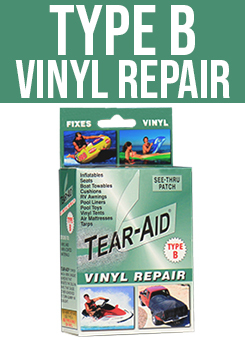 Overcomes the articulation limitations of the traditional ball coupling. Tough zinc plated components. Built for serious off-road use. Available in fixed and over-ride configurations. 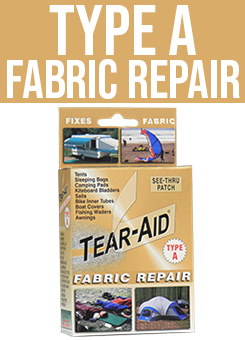 Suitable for retrofit to existing caravans and camper trailers. Can be used with level rides for on road towing. Uses the standard tow vehicle set up for the ultimate of convenience. Designed to clear most 4wd tail gates. No difficult pin or hole alignment as is associated with most pin type off-road couplings. 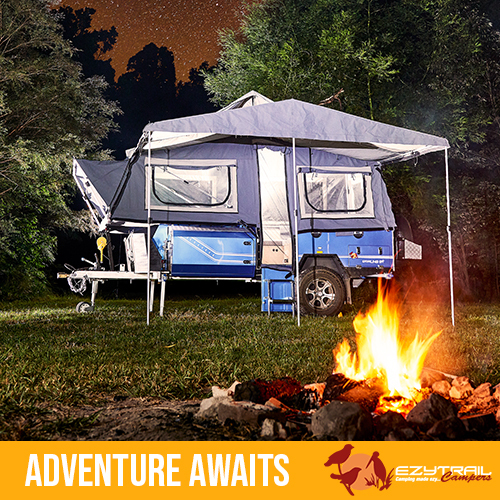 Engineered by AL-KO - the global leader in caravan chassis components to specifically suit Australian conditions. 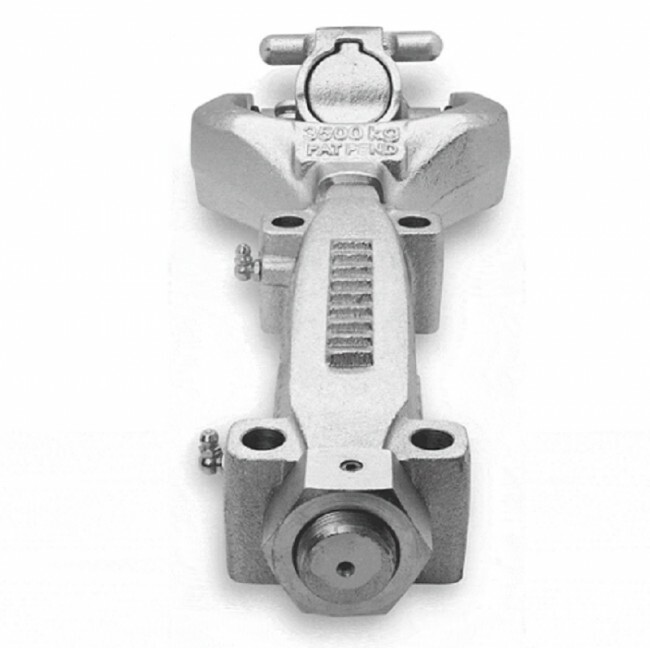 What types of brakes are being used? What is the maximum total loaded weight of the trailer planned to be? 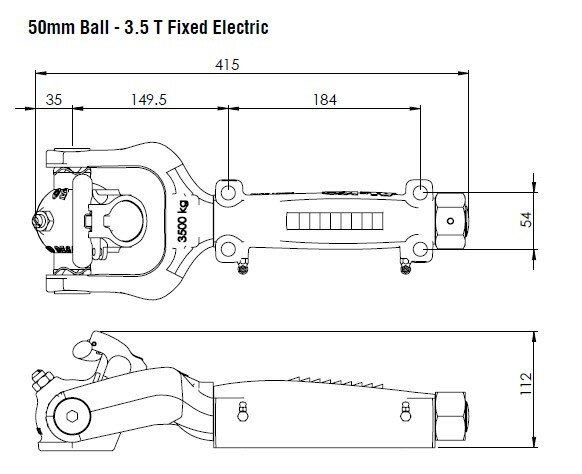 Can I use a 50mm ball or do I need a ring type attachment? 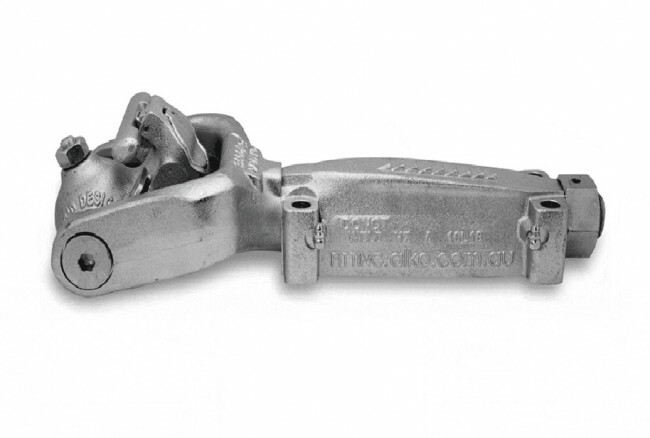 Trailer couplings comprise some specific groups based on their planned usage. 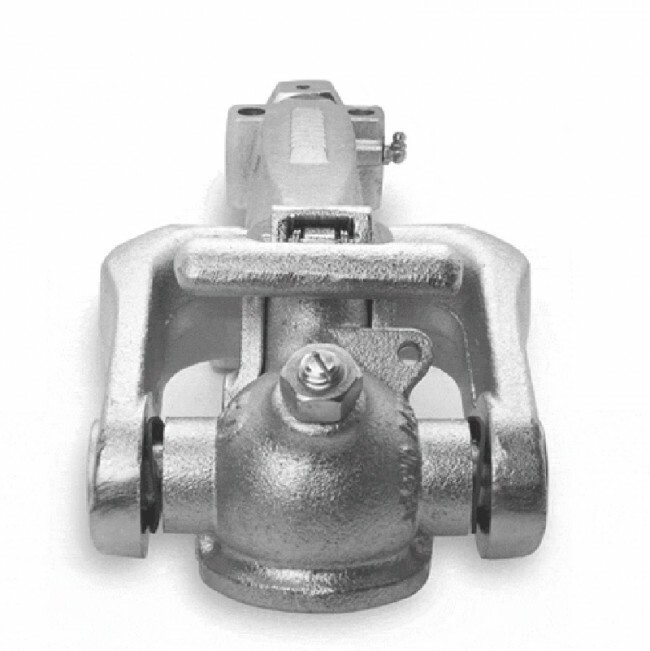 3.5t Al-Ko Off-Road Coupling rated 3500kg and is best used on electric braked or no braked trailer sytems.